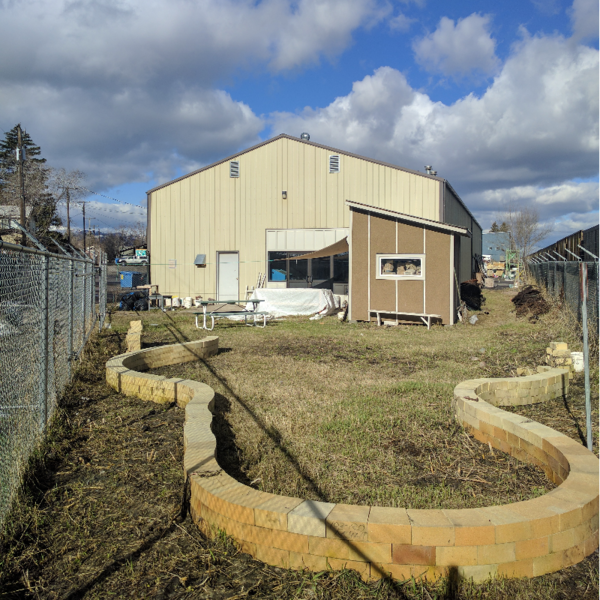 Would you like to help us get our garden ready for spring? We always welcome a pair of hands to lay down 'lasagne' layers in our raised bed areas, weed out tenacious grass from all garden beds, and mow our lawn area. To help out, please contact Jazmine to schedule a time. She's in the office Tuesday through Thursday.